Of late I have been using a lot of Arugula (also known as Rocket) in my dishes from salad to sandwiches. I have totally fallen in love with this salad leaf. I love the flavor that it brings to the dish. On its own it has quite a strong pungent and peppery taste but mix it with other ingredients and this vibrant green vegetable provides an extra flavor dimension that not only contrast or complement with other flavors but truly enhances the taste over all. Because of this I never hesitate to experiment with it. If you look at our fridge you will often find a bag of arugula as I know it will always come to good use in many recipes. 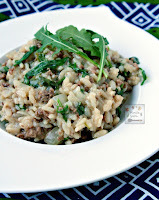 One of the dishes I tried with arugula recently is risotto. I know it would provide a delicious contrast to the creamy Italian rice. I am glad that I was correct and my whole family agreed as the entire pot of rice was eaten and in fact I was even told I should have made more as there was a lot of clamor for it. I added some ground beef to the risotto as I had some in the fridge which needed using up. 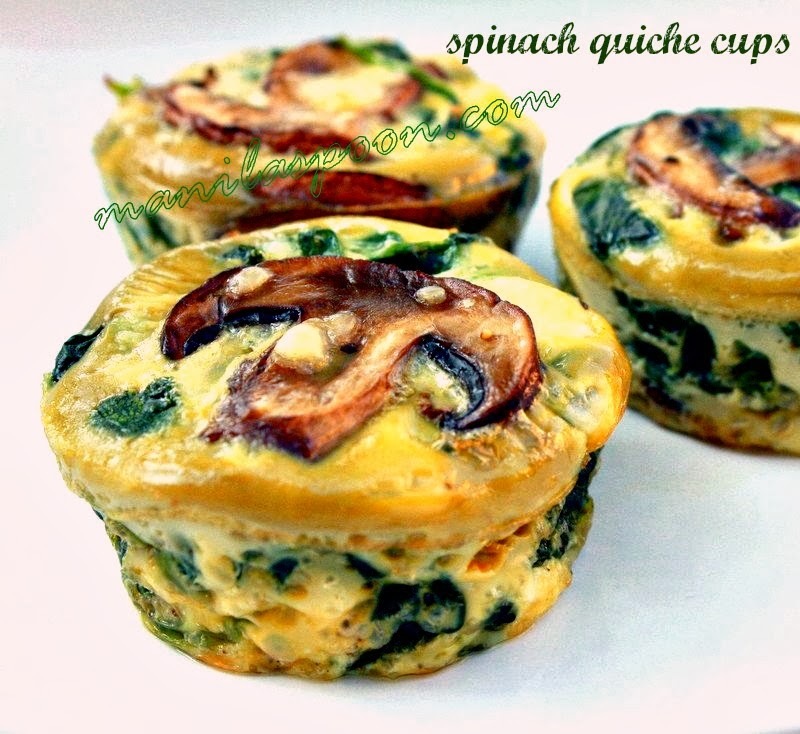 However, if you feel like doing it more as a side dish or prefer it meatless or vegetarian, feel free to do so. But, if you’re in a hurry and has no time to make anything elaborate, simply add some beef or other meat that you have and you have a delicious meal on its own. Enjoy! 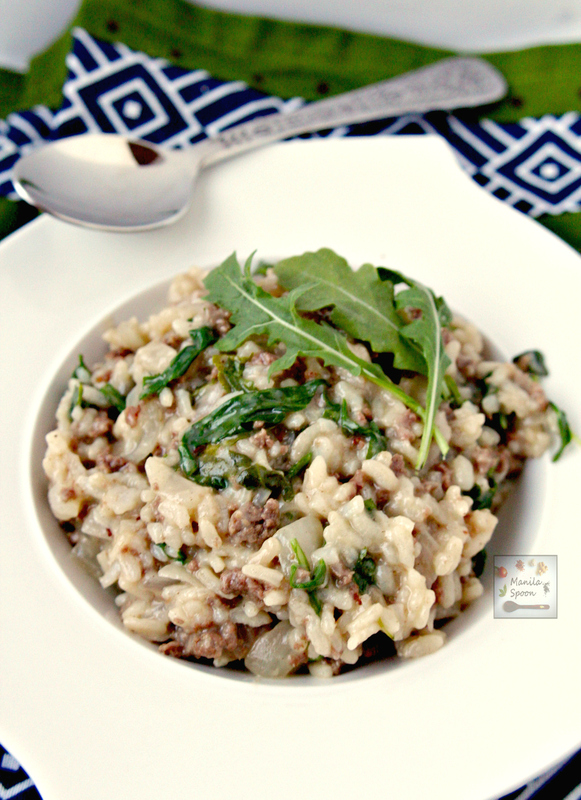 Creamy, cheesy, yummy one pot dish Beef Risotto with Arugula (Rocket). Great as a side dish or on its own. Heat the olive oil in a large pan heavy pan over medium heat. Cook the ground beef until lightly browned. Season the beef with salt and pepper to taste. Add the butter (optional) and the chopped onion and cook until the latter is soft. Add the rice and stir everything and cook for about 2 minutes. Pour in the wine, deglaze the pan and scrape the browned bits then let the wine evaporate. Add the beef broth 1/2 a cup at a time, stirring often and making sure the rice has fully absorbed all the liquid before adding more broth. This may take between 20-25 minutes. The rice will soften as you continue to pour in more broth. When the rice is tender but not mushy, stir in the arugula, milk and cheese. Adjust the seasoning if needed. Let it rest for a couple of minutes and then serve immediately. Okay, you've won me over! Risotto is basically my favorite dish ever and I'm a big "throw arugula into everything" kind of girl. So yup, this dish is for me! Abby, this looks fantastic! Can't believe it's a one pot meal, how awesome is that? Abby, I love arugula and am delighted to see this generally underused healthy green is featured in your beautiful risotto! I love risotto and this looks so tasty! 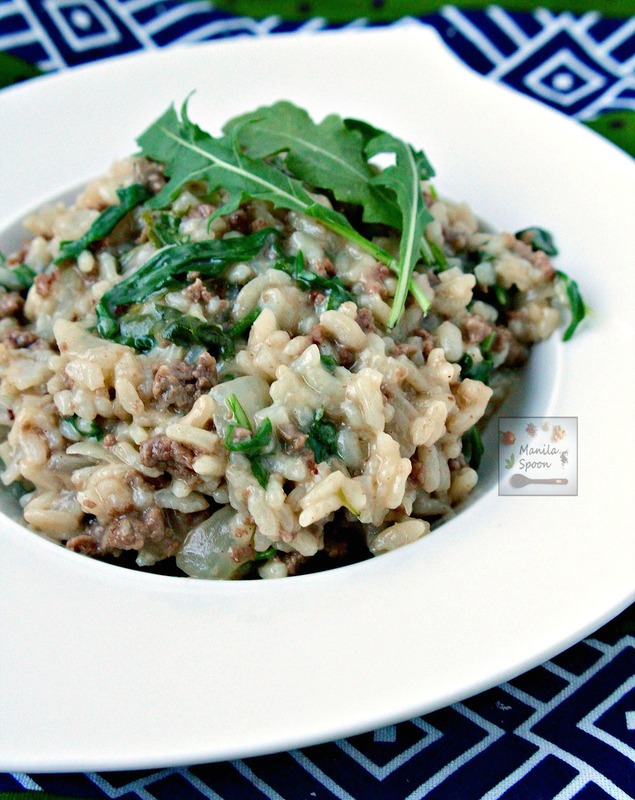 2 of my favorites – risotto and arugula – love the combo! yum. this is making me homesick for my mom's cooking. 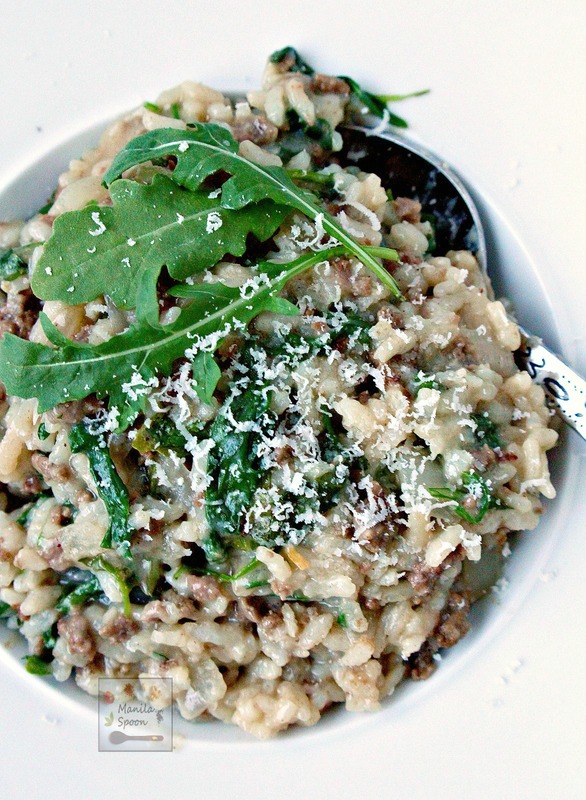 Never had beef with risotto before, sounds wonderful! This looks amazing and I love the peppery bitter taste of arugula in so many dishes!! This looks really good. And, one-pot! Yes, count me in! I love one pot meals and this looks so delicious. This looks lovely! 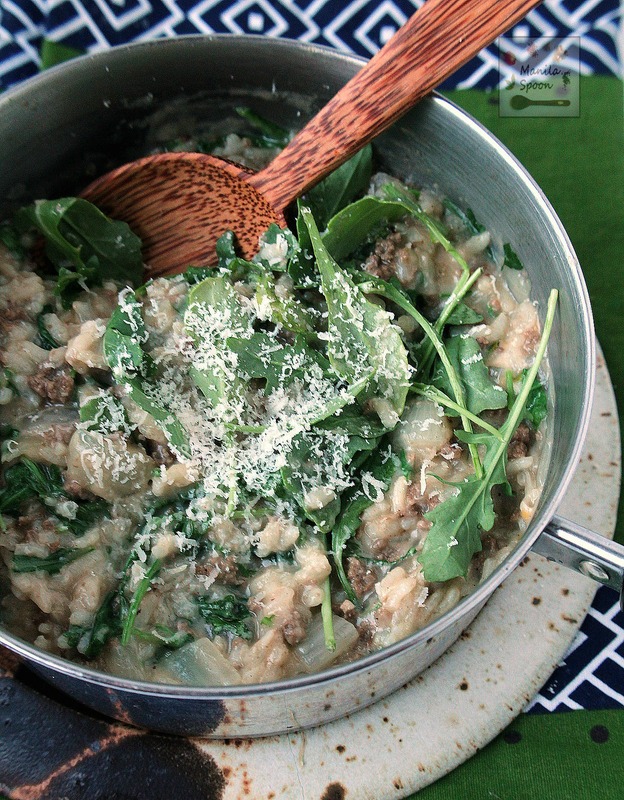 We love risotto and one-pot meals at our house!